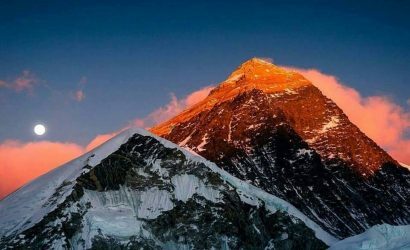 Lhotse Expedition - FIRST ENVIRONMENTAL TREKKING Pvt. Ltd.
After the great Mt. Everest and Kanchenjunga, Lhotse is the third highest mountain in Nepal and it is the 4th highest mountain in the world. It is the cousin peaks of Mt. Everest and Cho Oyu. 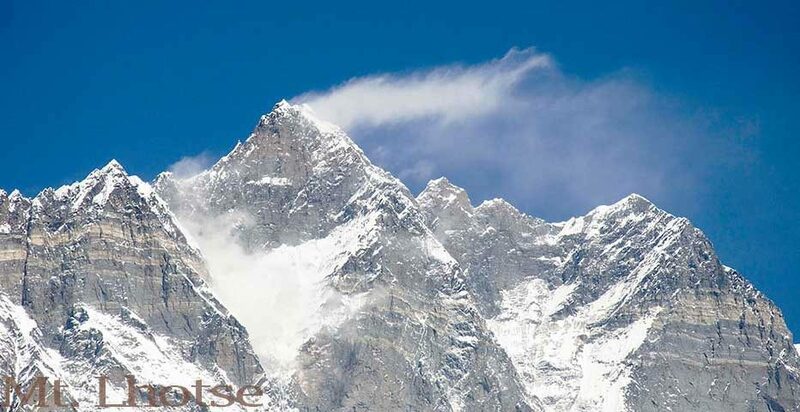 Lhotse means “south peak” in the Tibetan language. The first ascent of Mt. 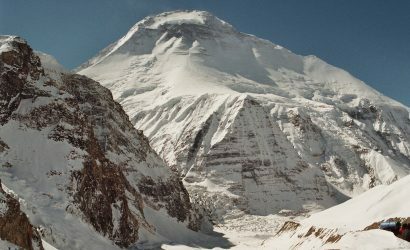 Lhotse was done by the Swiss team of Ernst Reiss and Fritz Luchsinger in 1956. Like the Everest Base Camp, Lhotse Base Camp is located beside the Khumbu Glacier. 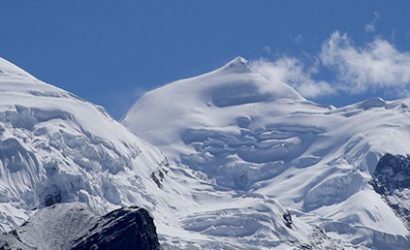 Lhotse Face is supposed to be the largest Face of a mountain in the world. And then trek to Phakding (2640m). Trek from Phakding to Namche Bazaar (3446m). Trek from Namche Bazaar to Khumjung (3790m). It takes around 6 hours. Rest day at Khumjung, acclimatization day. Trek from Khumjung to Tengboche Monastery Trek (3867m). Trek from Tengboche to Pheriche (3810 m). Trek from Pheriche to Lobuche Trek (4910 m). Trek from Lobuche to Lhotse base camp (5364 m). 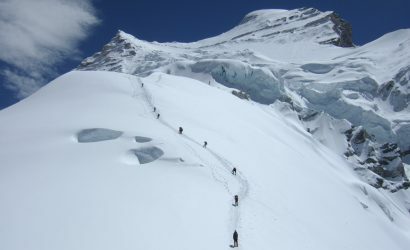 Trek from Lhotse base camp to Pheriche (3810 m). Trek from Pheriche (3810 m) to Khumjung (3790m). Trek from Khumjung (3790m) to Phakding (2640m). Trek from Phakding (2640m) to Lukla (2800m). 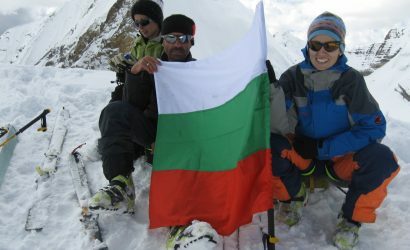 A government-licensed climbing Sherpa Sardar during trekking and climbing period. Necessary porters during the trekking and climbing period. Necessary transport by Flight Kathmandu-Lukla-Kathmandu for all climbing crew. All trekking and climbing equipment like kitchen tent, storage tent, dining tent, client tents, toilet tents, tables, chairs, and cooking utensils. 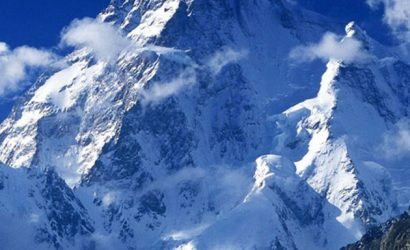 Climbing equipment: rope, ice bars, ice screws, oxygen mask, regulator, Gamow Bags and snow bar. Accommodation at tea house and tent during the trekking for you and Nepali staff. Emergency Helicopter rescue insurance for Nepali staff. Medical consultation services by HRA clinic during climbing.